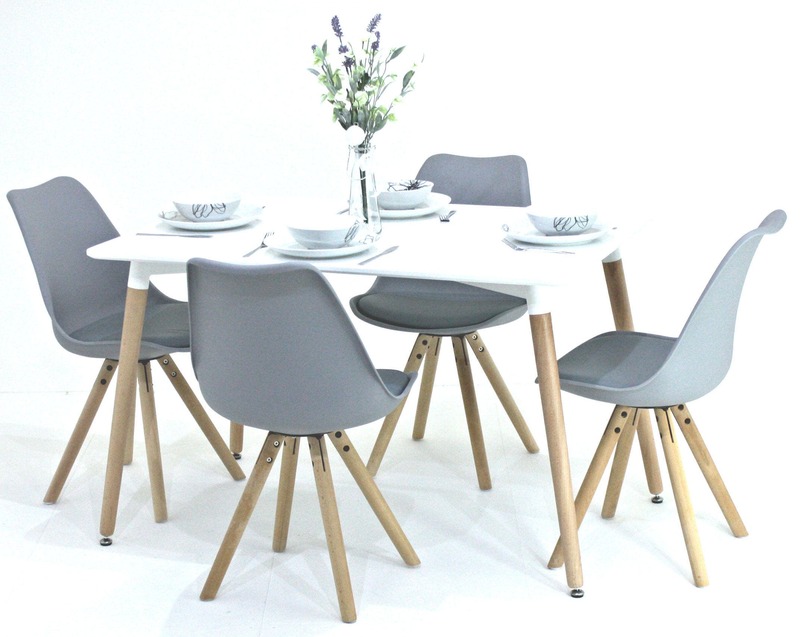 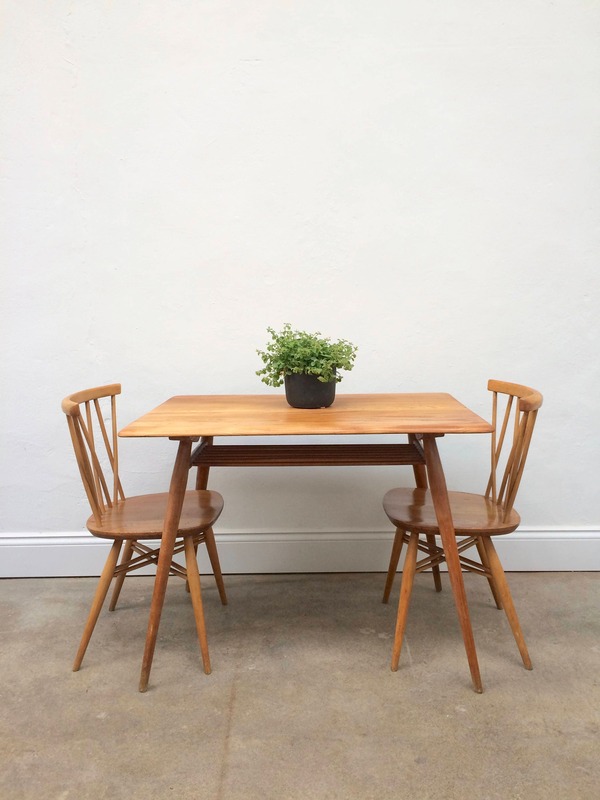 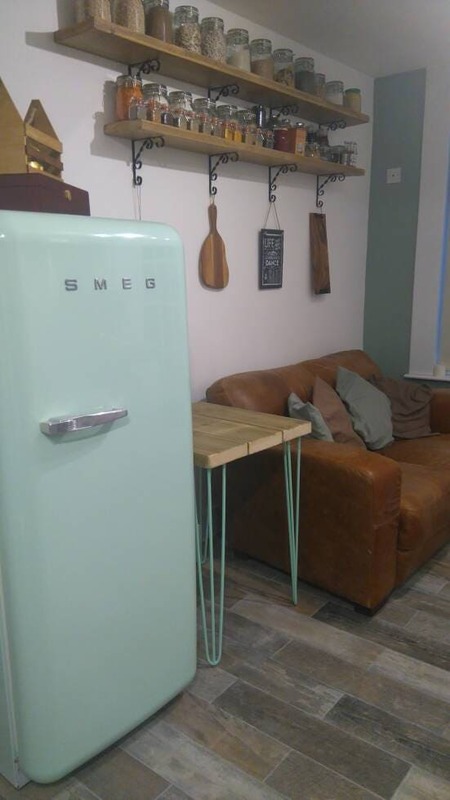 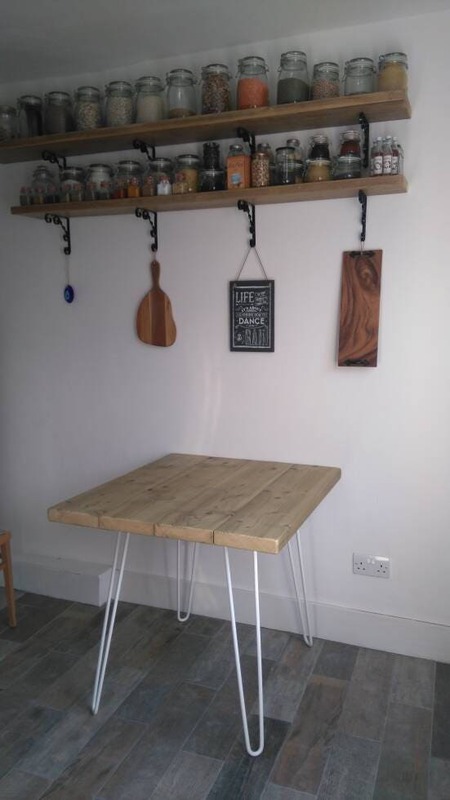 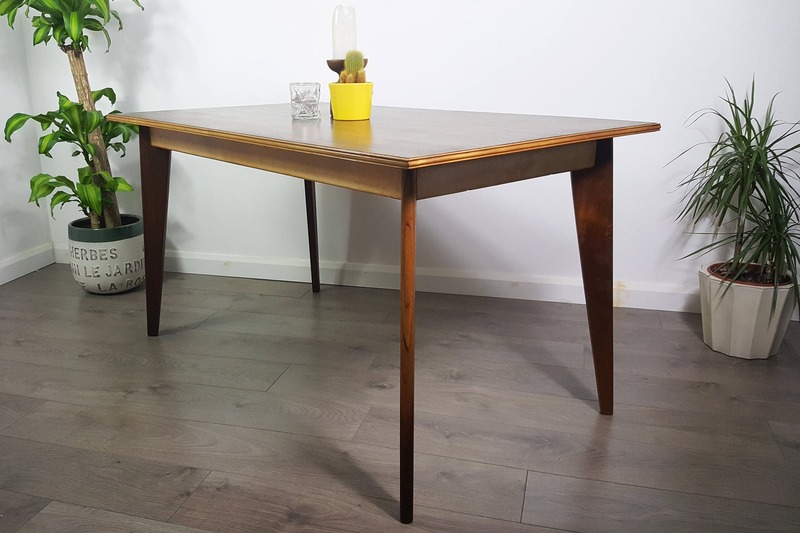 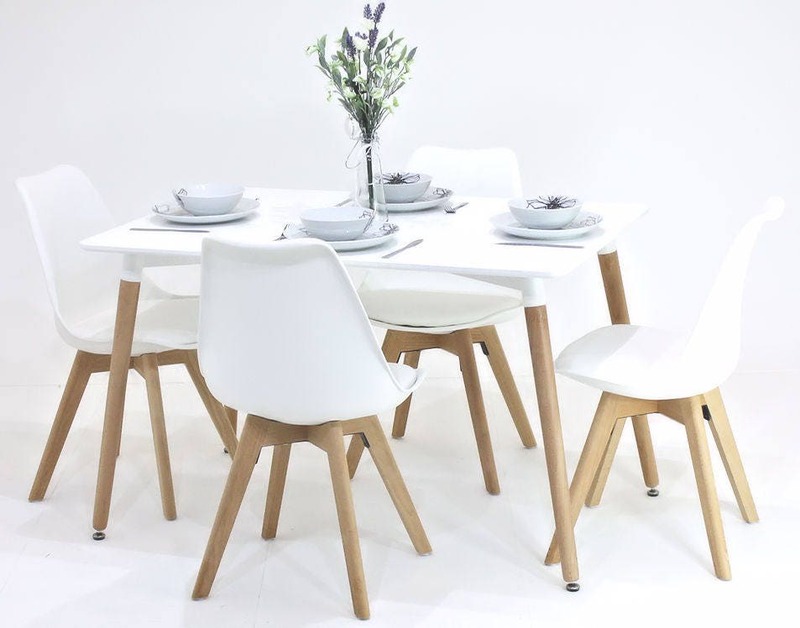 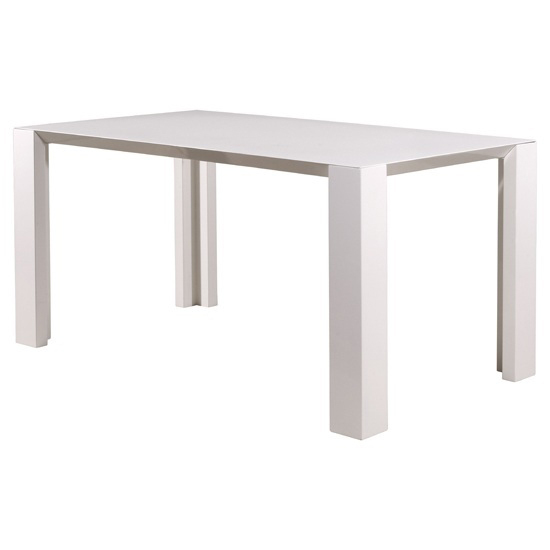 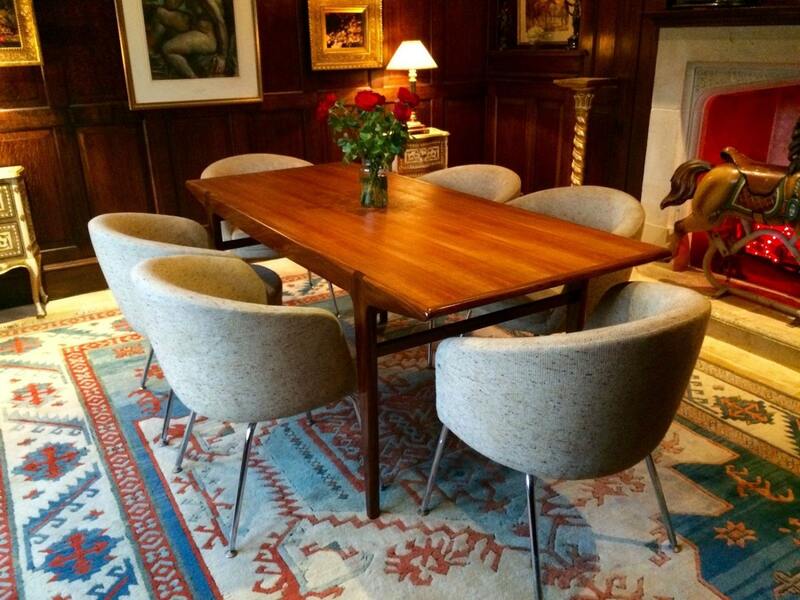 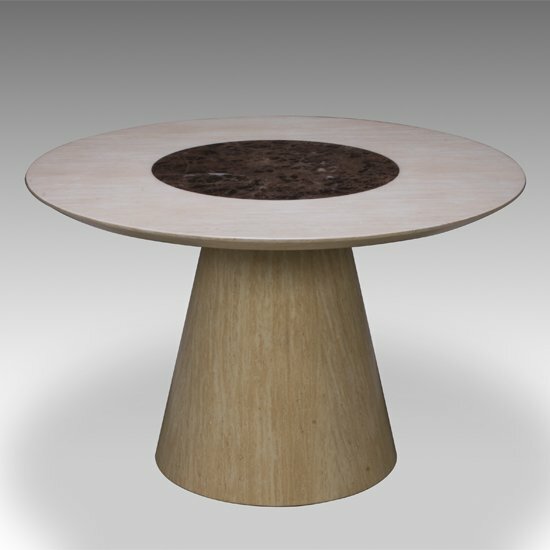 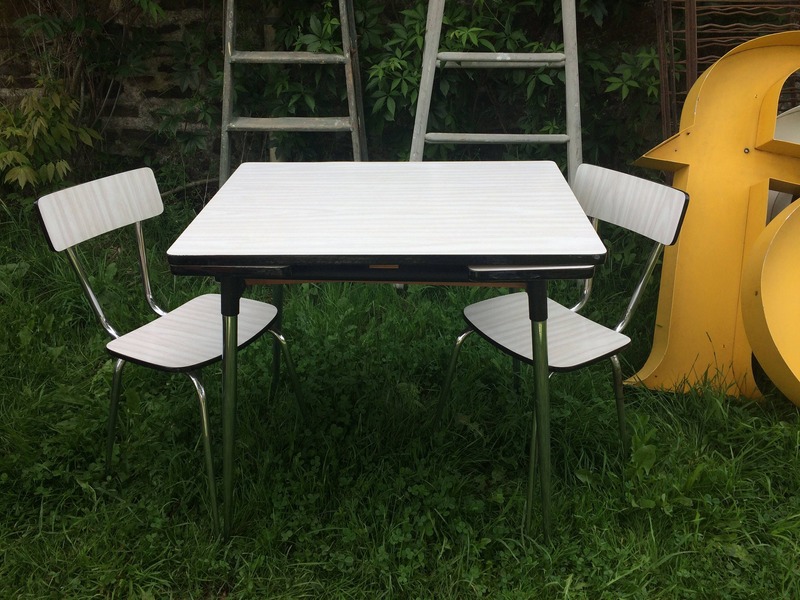 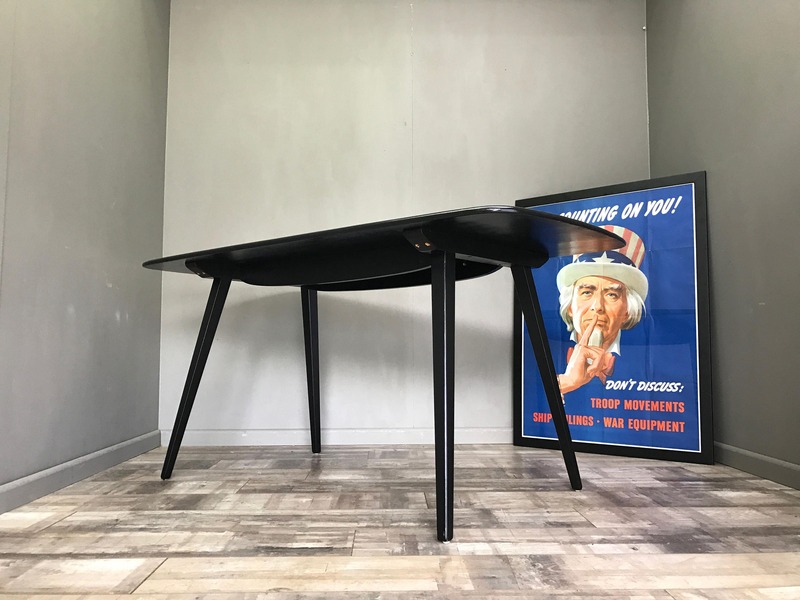 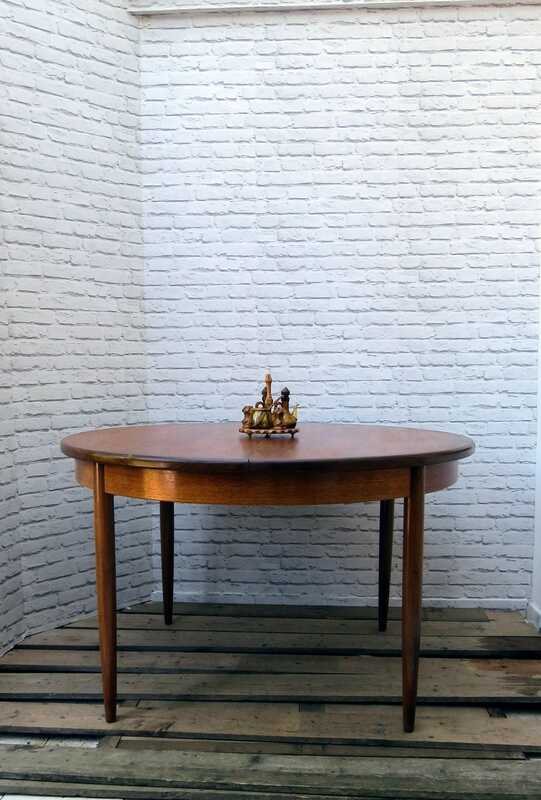 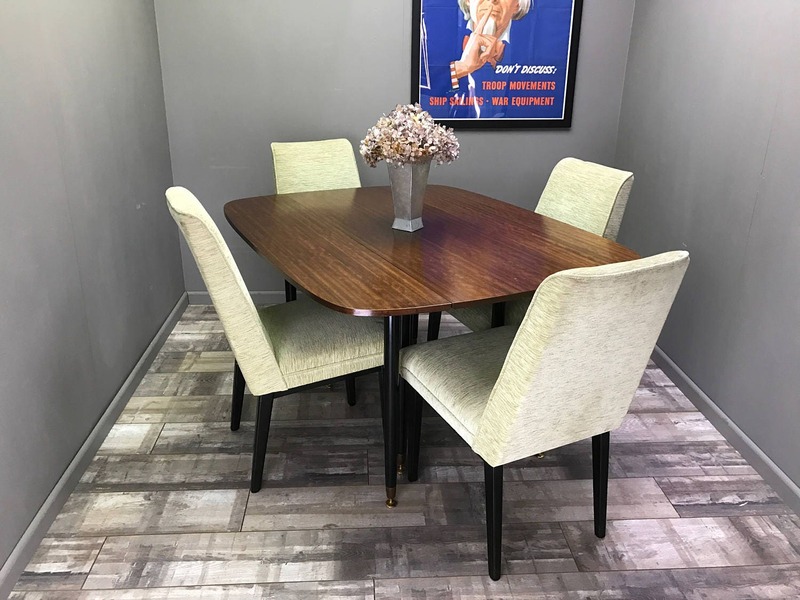 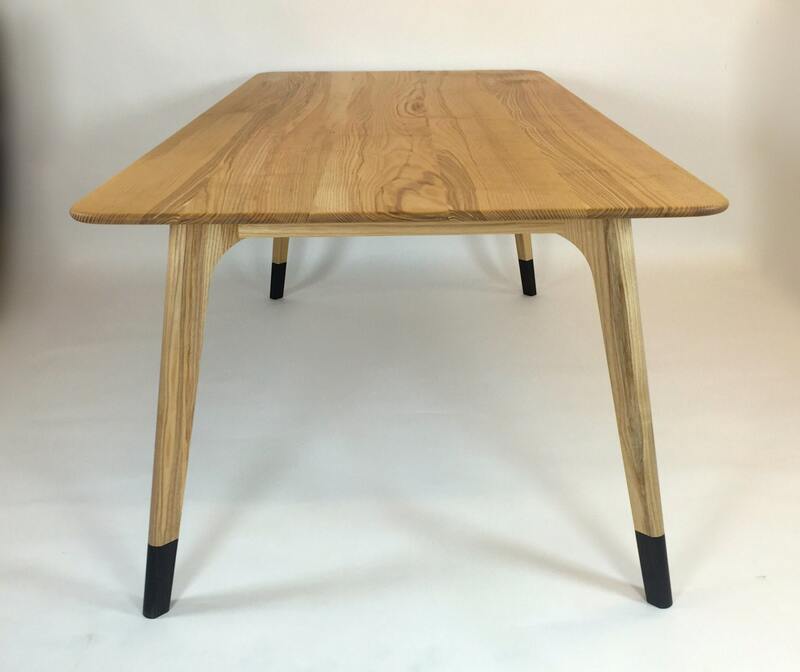 PriceInspector has solved the cases on cut-price choices across the UK for retro dining table in Furniture including these related brands: ETSY RAININGDANISH, ETSY RETROCACTUSFURNITURE, ETSY HEAVENLYMETALUK, ETSY LUFUFURNITURE, ETSY LOVELYTRADINGS. 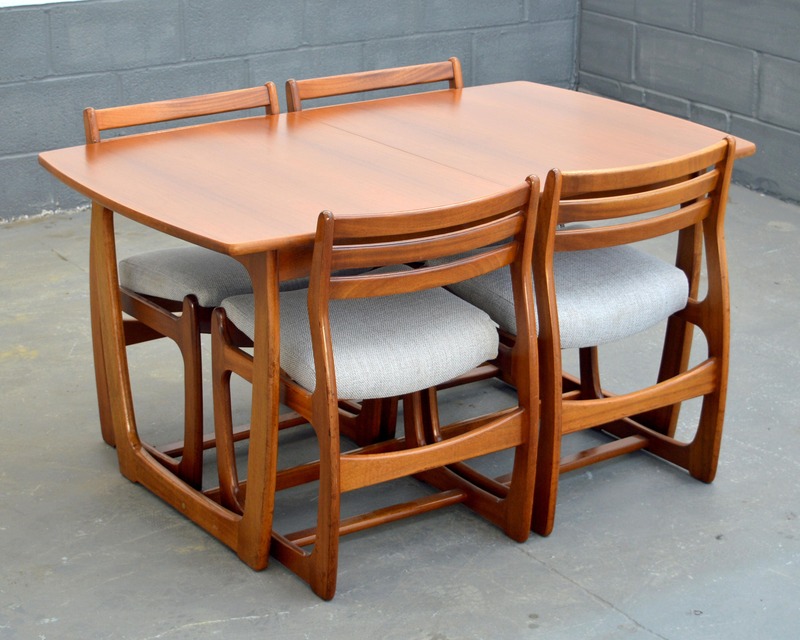 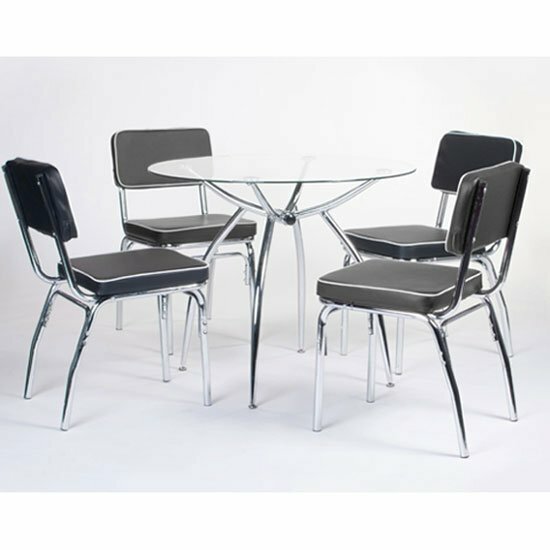 To narrow your retro dining table search you can use the list of Refined Categories on the right or further drill down by using PriceInspector's search bar at the top. 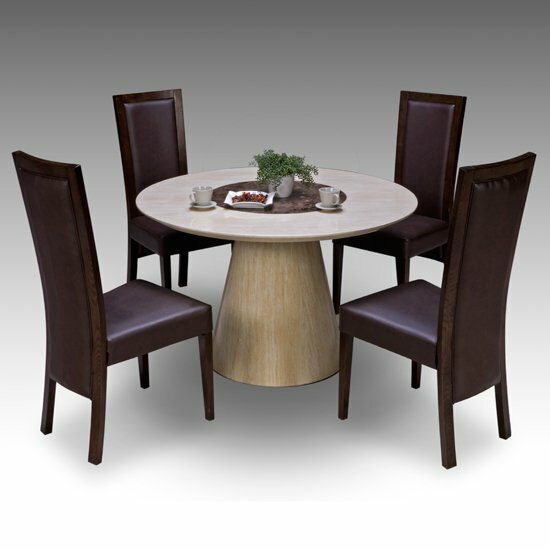 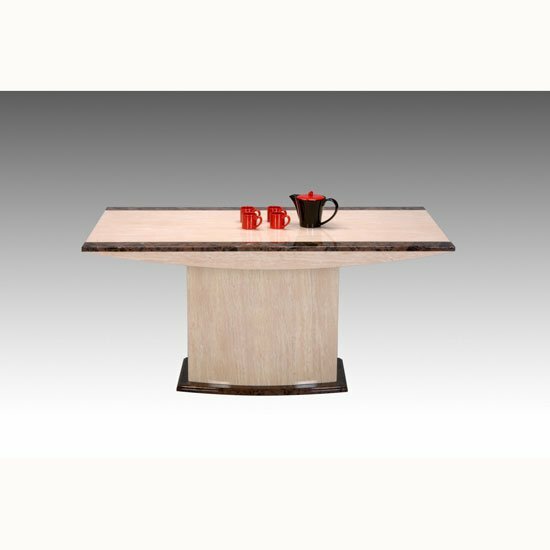 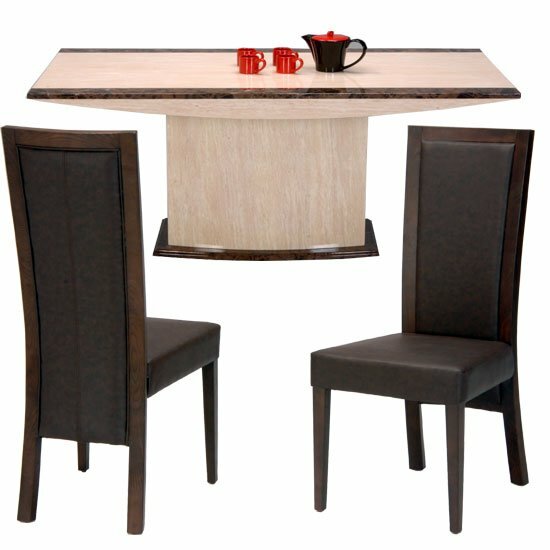 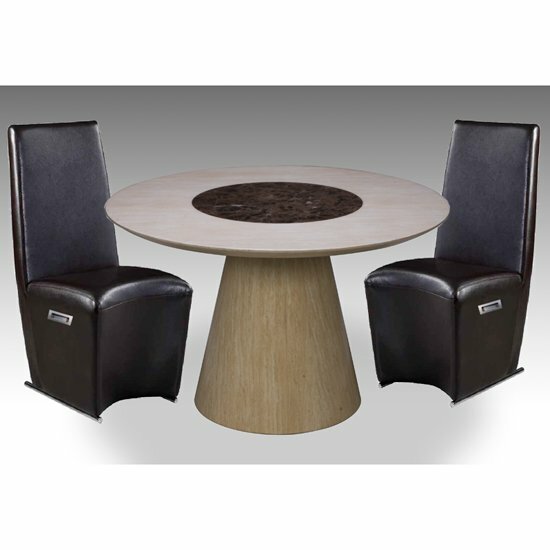 Once you have used all the options for your Furniture search, you should see some great offers.